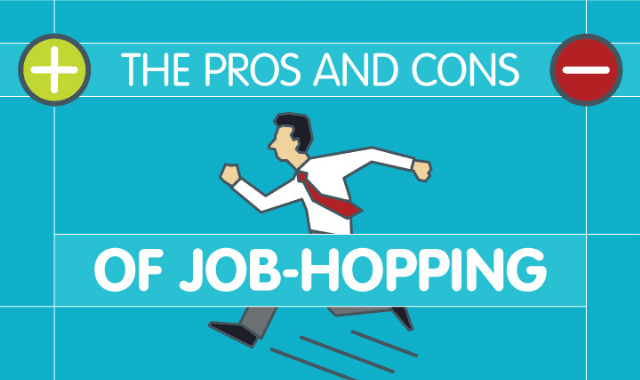 The Pros and Cons of Job Hopping #Infographic ~ Visualistan '+g+"
As demographics shift, and Millennials slowly overtake Baby Boomers in the labor market, the general opinion on work also shifts—especially the opinion on how long professionals should stay in their jobs. A recent PayScale survey reveals that only 13% of Millennials, compared to 41% of Baby Boomers, believe workers should stay in a job for at least five years. How do you feel?